I'll be at VALLEYCON in Fargo, North Dakota this year! Well -- for most of it. I'll be appearing on Friday, October 20 and Saturday, October 21 -- but will have to leave on Sunday for a previous engagement... so if you want to say hi, be there before Sunday! Looking forward to seeing everyone--! 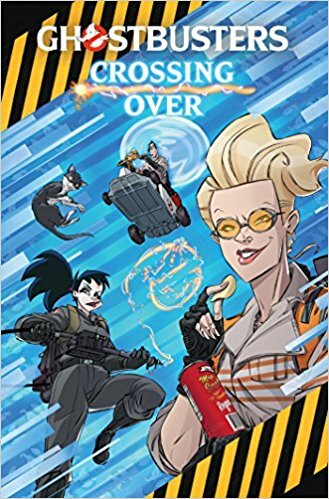 Click THIS LINK to order Ghostbusters: Crossing Over Collected Edition from Amazon!